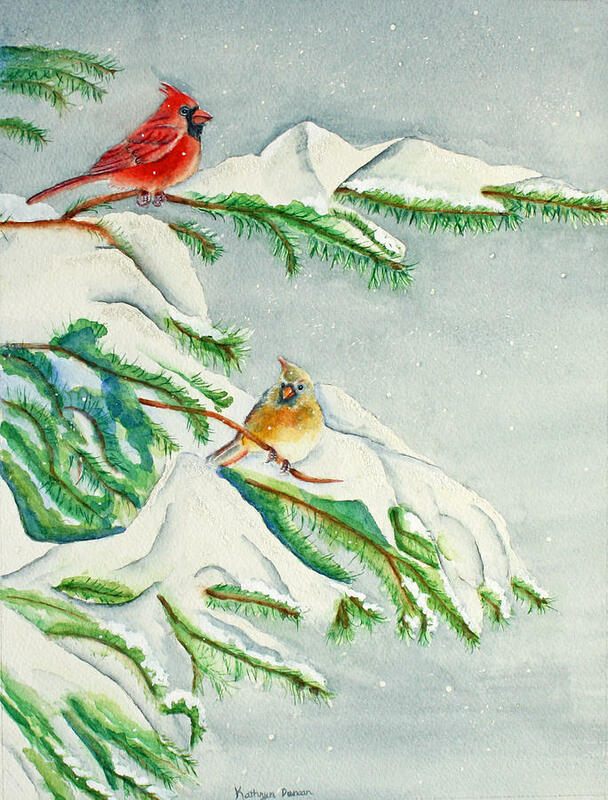 Snowy Pines And Cardinals is a painting by Kathryn Duncan which was uploaded on January 24th, 2013. 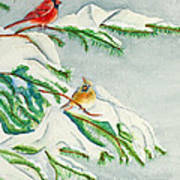 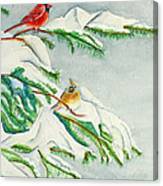 Snowy pine trees, a red cardinal and a yellow cardinal perched in the pines during a light winter snowfall. 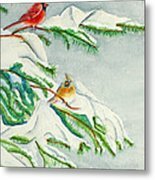 There are no comments for Snowy Pines And Cardinals. Click here to post the first comment.